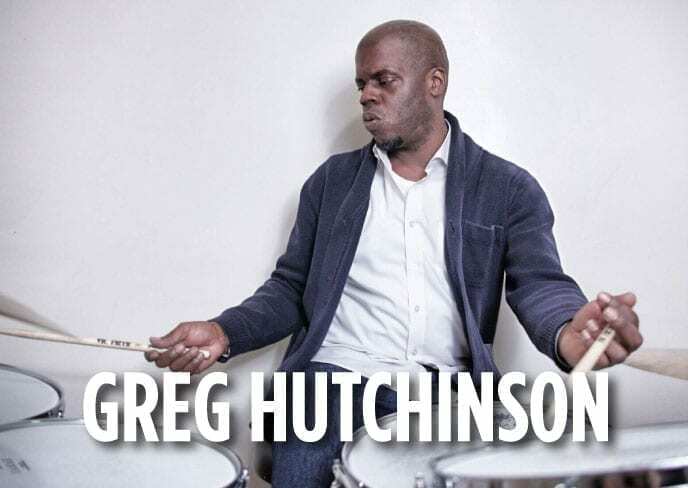 Gregory Hutchinson has created a comprehensive and definitive course covering the fundamentals of jazz drumming. From tuning your drums all the way to using advanced brush techniques, you’ll have access to the extensive knowledge base of one of the premier jazz drummers and teachers in the world, demonstrated as only Hutch can. 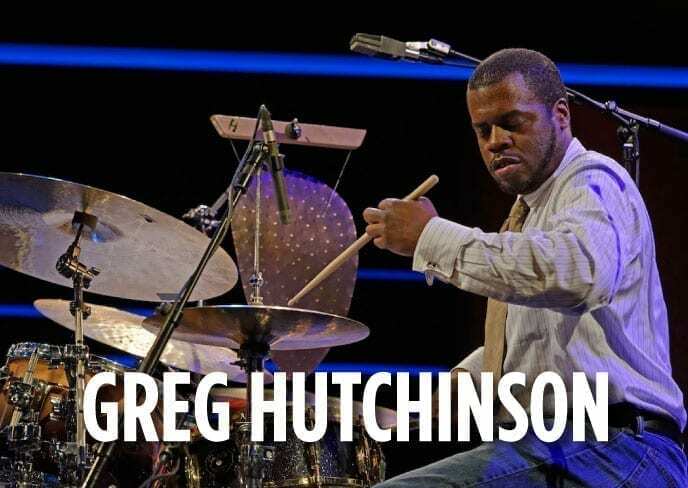 Experience world-renowned drummer Gregory Hutchinson’s (Ray Brown, Joshua Redman) comprehensive course, with lessons released weekly over a year. From basic techniques to advanced improvisation and groove concepts, let Hutch take your drumming to new heights. 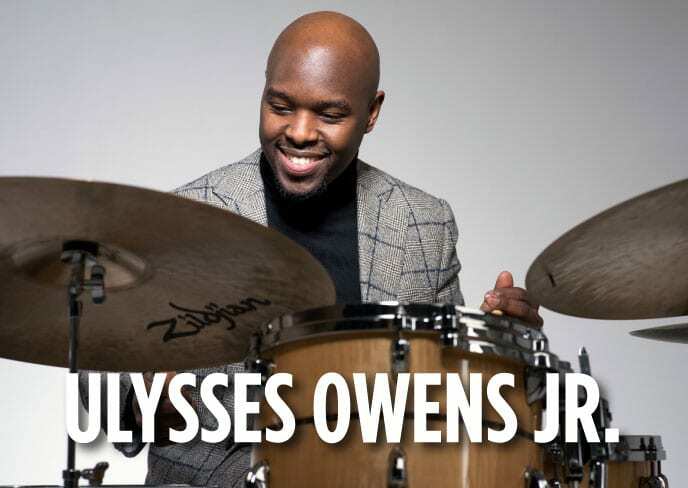 Ulysses Owens Jr. takes you on a jazz drumming journey that that includes both the history and the future of jazz drums. Touch, ride patters, brushes, comping, and so much more are covered by one of today’s hottest jazz drummers. 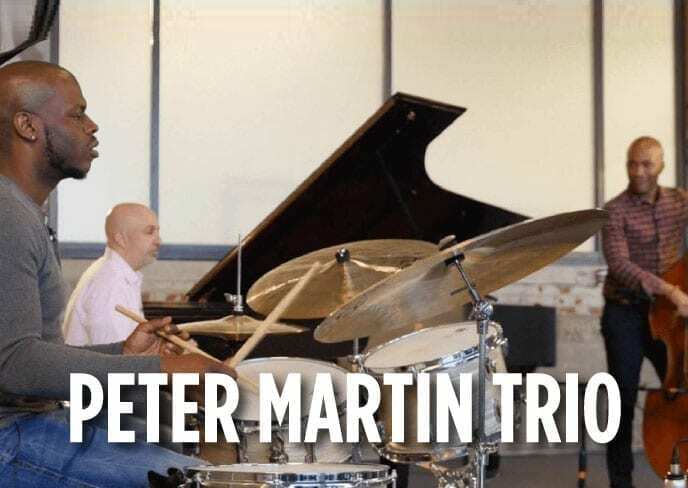 Three giants of the jazz world – pianist Peter Martin, bassist Reuben Rogers, and drummer Gregory Hutchinson teach you the essentials of playing in a great rhythm section. From the blues to modern sounds, to ballads and accompanying a vocalist, you’ll learn how to play in any group situation for three of the best rhythm section players on the planet.